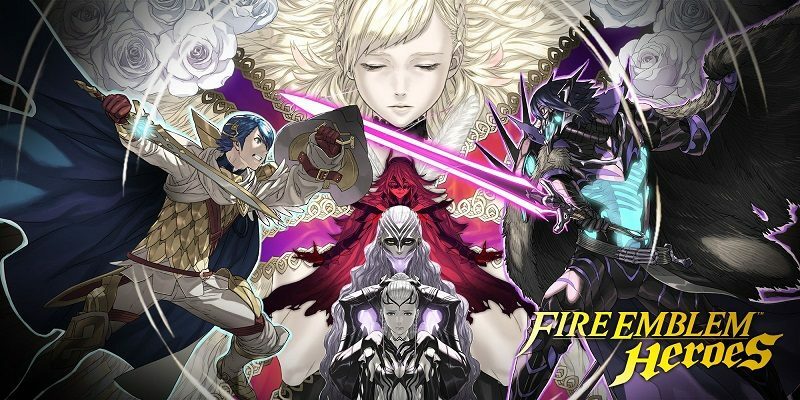 Last week, a major Software update for Fire Emblem Heroes was released (Ver. 3.4.0), adding a new game mode: Aether Resort. Unfortunately, it looks like an annoyinh glitch that can cause the game to crash came along for the ride, though fortunately, it’s possible to avoid it completely. If more than one of the same Hero is present on the resort map, and this Hero is used to invite a Hero with a support rank of S to the resort, then the issue will occur when going into the inn and pressing the “Lights Off” button. Doing the above will have two effects: it will crash the game, and the two bonded Heroes will be placed in the same bed at the inn. As you can see, it’s fairly easy to avoid triggering this issue, though you need to keep it in mind as it’s also fairly easy to overlook. Fortunately, the developers are already working on a fix, which will be included in the next Software update. Right now, it’s not clear when this Software update will be released, but it’s quite likely we will not have to wait until the next monthly update for the issue to be fixed. In the mean time, no need to completely avoid Aether Resort: make sure you don’t have two of the same Hero on the map, and you should be safe! As usual, keep an eye on the Events and Content Updates and Characters pages to keep up to date with all that’s happening in Fire Emblem Heroes.